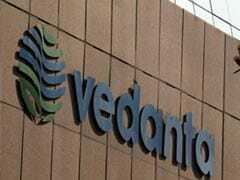 Vedanta's revenue from operations for the quarter grew 14.8 per cent to Rs 22,206 crore. 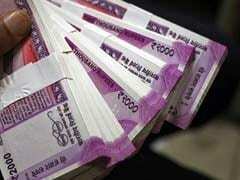 Bank of India's gross bad loans as a percentage of total loans rose to 16.66 per cent at end-June, from 16.58 per cent in the previous quarter. 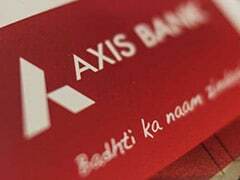 Axis Bank's loans grew 14 per cent from a year earlier, driven by retail and small-and-medium enterprise divisions, leading to a 12 per cent rise in net interest income. 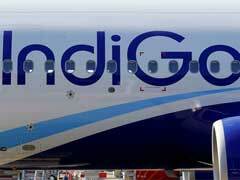 Profit for the quarter ended June 30 fell to Rs 27.7 crore from Rs 811 crore a year earlier, InterGlobe Aviation said. 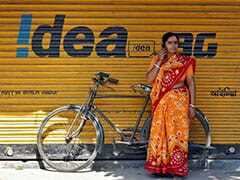 Idea Cellular's revenue from operations fell about 28 per cent to Rs 5,889 crore, with the mobile carrier hit by an aggressive pricing war set in motion by the entry of deep-pocketed rival Reliance Jio. 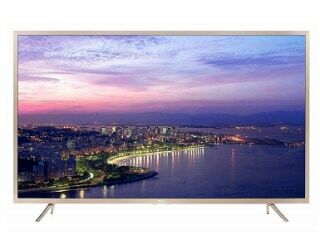 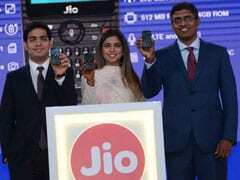 Reliance Jio Infocomm Ltd, or Jio, posted a profit of Rs 612 crore in the quarter ended June 30, versus Rs 510 crore in the previous quarter. 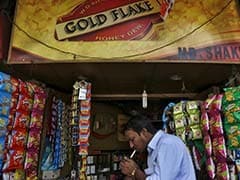 Reliance Jio posted a third straight quarterly net profit, as its cut-price plans continued to bring in more customers. 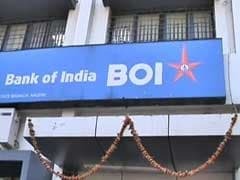 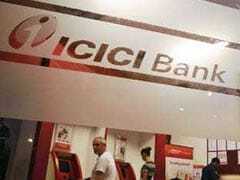 ICICI Bank's gross bad loans as a percentage of total loans was 8.81 per cent at the end of June. 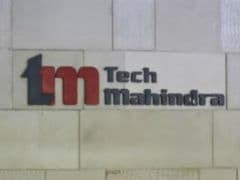 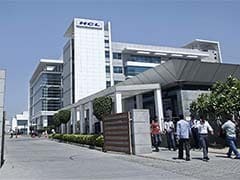 HCL Tech's revenue from operations rose 14.2% to Rs 13,878 crore led largely by a 15.6% jump in its software services unit. 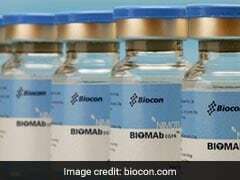 Biocon reported a net profit of Rs 120 crore for the quarter ended June 30, as against Rs 81.3 crore for the corresponding quarter a year ago. 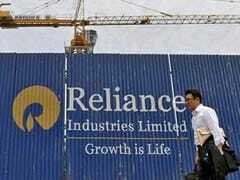 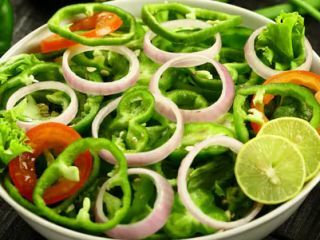 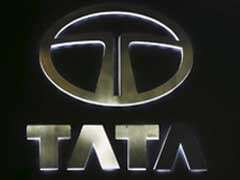 Analysts on average were expecting a profit of Rs 2,792 crore, according to Thomson Reuters. 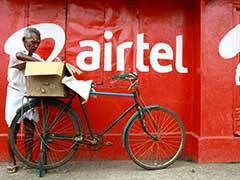 Bharti Airtel said it registered revenue of Rs 20,080 crore during the quarter, which stood 8.6 per cent lower compared with the year-ago period.